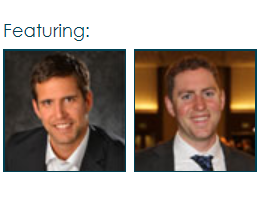 If you’re a day trader, swing trader or long-term investor Get our market turning points today! Stock and Commodity Price Predictions: Clear, simple, accurate technical analysis using Elliot Wave Theory, crowd psychology, and our proprietary ADL and cycle system. A must for all traders. Daily pre-market analysis video with timely price predictions, and trading opportunities for the US indexes, sectors, metals, oil, bonds, and bitcoin. 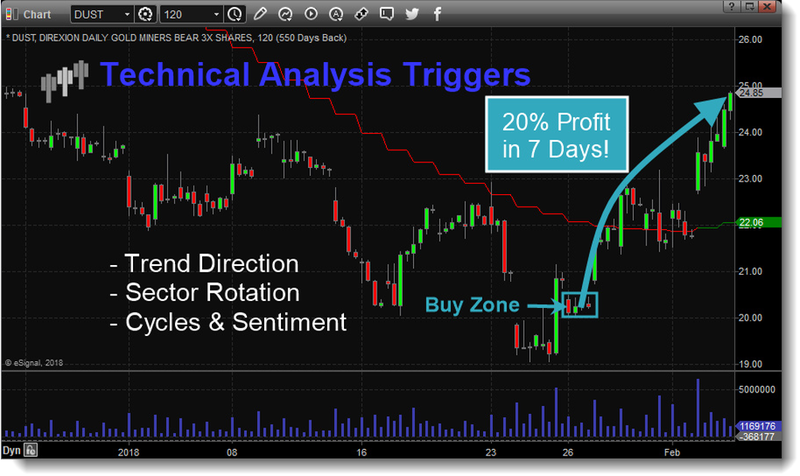 Entry, Stop, and Price Targets via email and SMS. Our revolutionary trading methodology revolving around crowd psychology, technical analysis, and ADL systems (Advanced Dynamic Learning) using price DNA, Fibonacci, and cycles. You don’t have to be smart to make money in the stock market, you just need to think differently. That means: we do not equate an “up” market with a “good” market and vice versa – all markets present opportunities to make money! We believe you can always take what the market gives you, and make a CONSISTENT money. We cut losses and protect profits. A big part of making money is knowing how not to lose money. You WILL have trades that lose money. However, if you know how to cut your losses, you can have several losses and still be solidly profitable with only one winner. Think about it – you can be wrong more often than you win and make money – but we are going to teach you how to be right much more often than that! We watch market tops or bottoms form, then use the best and safest strategies to profit from the pending moves. 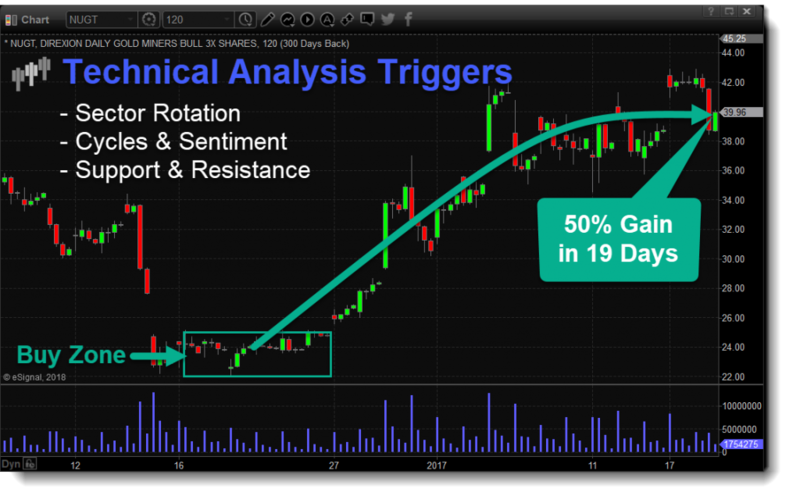 We play trends and solid technical patterns using multiple timeframes. Each year several big plays unfold, and we will be ready to trade those lows and highs when the time is right. 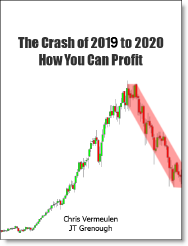 In fact, 2018 – 2020 is most likely going to have some of the best opportunities that we will see over the next 7-10 years. If you miss these trends or even worse get caught on the wrong side, it could either make or break your financial future. Trading with technical analysis is a philosophy that we beleive can change your life. It changed ours! 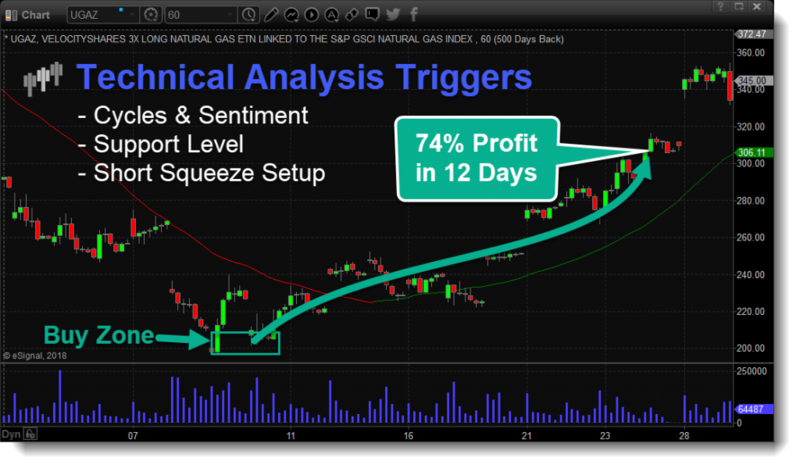 If you a day trader, swing trader, or long-term investor you’ll benefit from the Wealth Trading Newsletter technical analysis. Our analysis is visually based. We draw our technical analysis on the charts and explain things at a fifth-grade level so you know why and where prices should move next. Clarity is critical to success! No matter what type of analysis you are looking for our services provides you with virtually everything you need to protect your investments and profit from the next rally or selloff in the market. Get our ADL and MRM strategy for identifying explosive Stock and ETF patterns. Now you can get into plays before they move and become publicly known! Trends are more likely to continue then they are to reverse. Draw trend lines on the long-term and short-term charts. 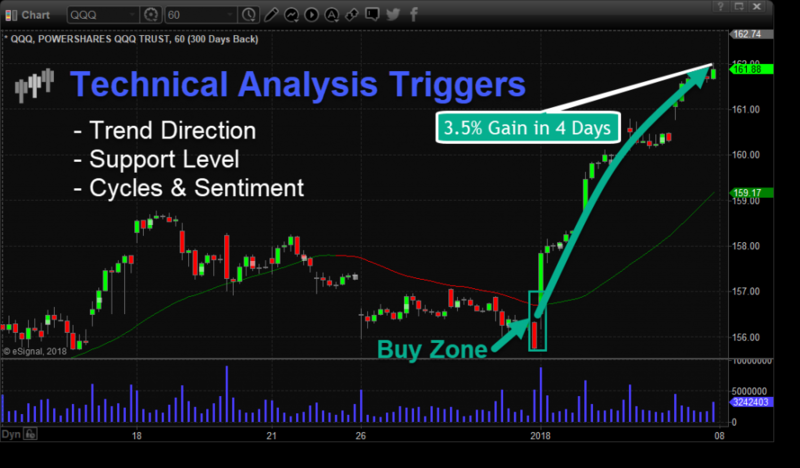 Identify critical areas of support and resistance on the price charts. Calculate percent retracement and advancement levels. Use cycle analysis, investor sentiment, and price patterns to form accurate price forecasts to use for trading. 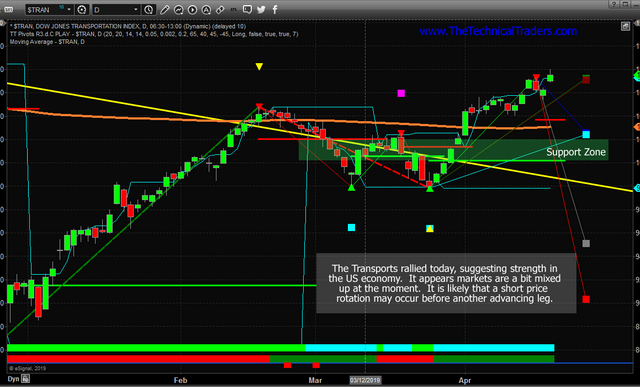 Sample Trade Alert - Natural Gas ETF 30%, 13 Days! Sample Trade Alert - Gold Miners ETF 20%, 7 Days! As technical traders, we specialize in trading price action and momentum. We don’t follow the news or media because it has zero predictiveness in price action. Our articles, Technical Trading Mastery book, and our Trading Courses are designed for both traders and investors to master our tools and techniques that make us huge money every year. Created with the serious trader in mind – whether beginning or professional – our approach will put you on the path to win. Understand the market structure, trend identification, cycle analysis, volatility, volume, price gaps, price spikes, when and where to trade, position management, and how to put it all together so that you have a profitable edge. Chris Vermeulen, Founder of The Technical Traders has been relatively bearish on gold over the past couple months. Now that we have this down move in gold and gold stocks he weighs in on how low the metal could go and how long the downtrend could last. Get Chris’ Trade Alerts Today! 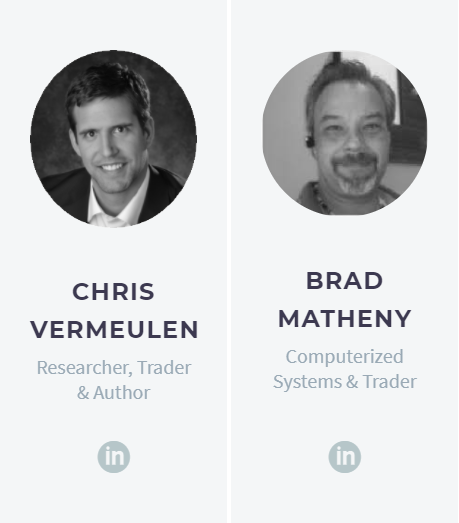 With a total of 55 years of technical analysis and trading between Brad Matheny, and myself Chris Vermeulen, our research and trading signals makes analyzing the complex and ever-changing financial markets a natural process. We have a simple and highly effective way to provide our customers with the most convenient, accurate, and timely market forecasts available today. Our stock and ETF trading alerts are readily available through our exclusive membership service via email and SMS text. 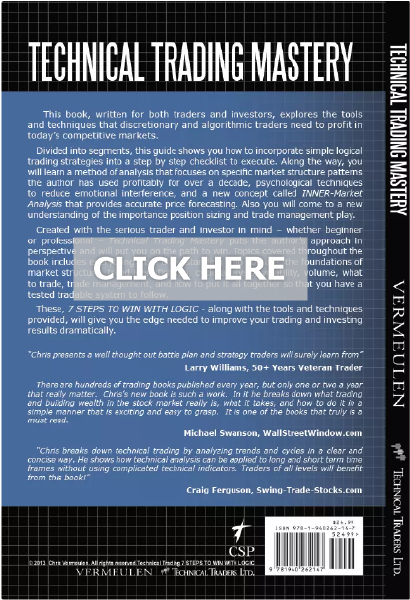 Our newsletter, Technical Trading Mastery book, and Trading Courses are designed for both traders and investors. Also, some of our strategies have been fully automated for the ultimate trading experience. We understand that learning and reading the markets can be tough. 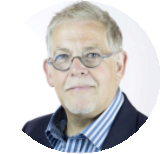 That is why we have are dedicated to providing crystal clear market forecasts in a way that everyone can understand. Analyzing the markets is not black and white and requires both theory and experience for long-term success. Our 53 years of combined technical analysis and trading speaks for its self. Our revolutionary and counter-intuitive strategies allow us to identify the correct timing and crowd behavioral patterns just before reversals, thus producing consistently profitable trades. Developing trading systems is no easy task. Our team has been programming since the 80's and systems are the heart of our work ranging from trend identification to advance auto-trading. I just want to tell you how much I appreciate your no-nonsense. I’ve read other advisors who hedge their bets with so many caveats that you could never actually put on a trade. So far, you have been crystal clear with your analysis and, even better, it has been correct! I really appreciate how hard you are working for the partners… and how we’ve been able to make money recently when I might have been panicking without you. I’m learning a lot from you. Thanks. I am looking to expand my knowledge in trading, and I like your methods. I am new to the game and I’m finding your advice very helpful and very profitable! I almost can’t wait for the updates. I also wanted to express my gratitude to you for doing such a fine job with stock selections and a great understanding of the markets. You deserve an A+. Your daily trading videos have become an integral part of my morning routine. Those few minutes provide a quick snapshot to formulate/execute potential trades. The technical analysis has been integral to my continued success over the past several years and now allows me the luxury of time to do the things I truly enjoy. First of all thanks a lot, I’ve been a member for a while and you’re the only service I use now. 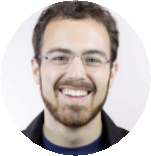 I love your videos and your trading style, I’ve been so lucky to find you – I’ve tried a lot of services (and I mean a lot) and I can’t do without your forecasts. 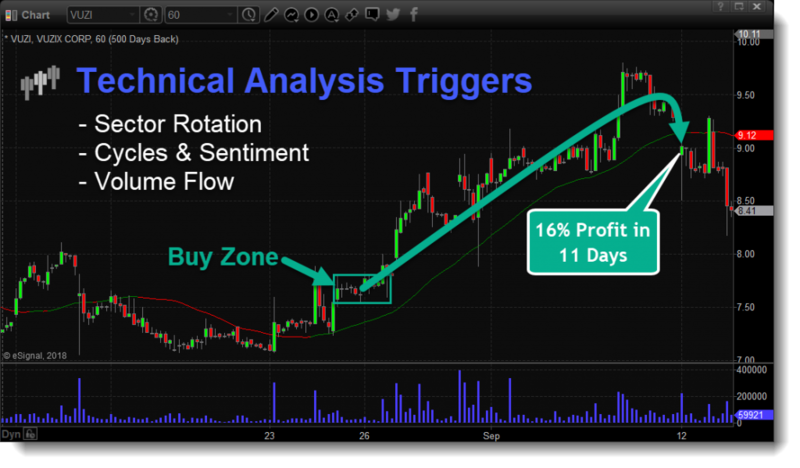 I watched your video on cycle analysis – what an incredible way help time market movements! Hi, my name is Harvey and my wife and I have really enjoyed using your etf and stock alert subscription. The alerts are easy to follow and we like your comments too (some are quite funny). I’m glad that you’ve always got your mind on the overall trends. If you’ve reviewed our service, then you already know that deliver actionable recommendation PLUS rich educational benefits. Our service is absolutely loaded with the highest quality “best of” and uniquely innovative technical analysis research you can’t find anywhere else. We consider our All-In-One bundle service a masterpiece creation, the result of more than 55 years of research and trading experience provides users with an educational, profitable, easy-to-use, cutting-edge solution suitable for all levels of investors & traders. 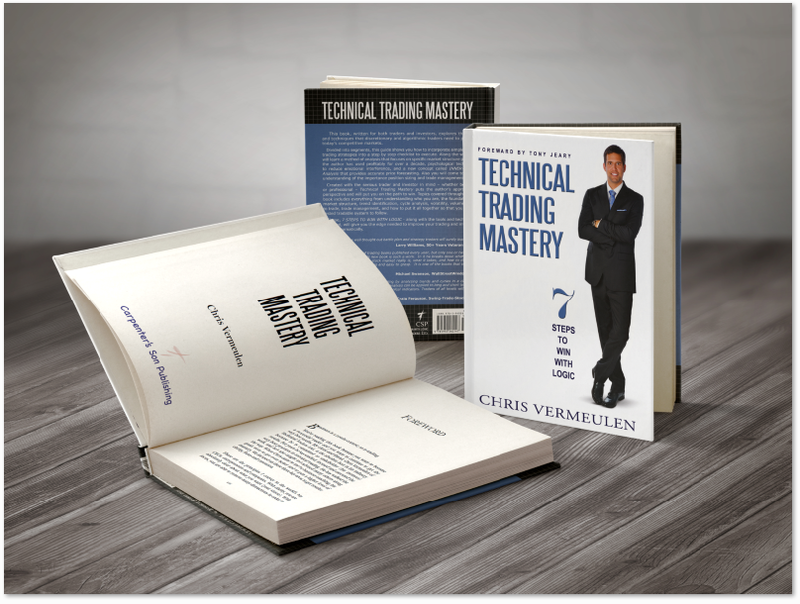 Our newsletter, Technical Trading Mastery book, and Trading Courses are designed for both traders and investors.